Bobbi Kristina Brown, daughter of singers Whitney Houston and Bobby Brown, is shown at one of her mother’s concerts in 2010. Brown was found floating in her bathtub at her Georgia home on January 31. She turned 22 on March 4 and was moved to hospice care in June. (CNN) – Most of us would prefer to put the thought of hospice and end-of-life care as far out of our minds as possible. True, the health problems that make a person need hospice care — terminal illness — are never reason to celebrate. “[But] hospice is not about giving up. It’s about living as fully as possible with your condition,” said Jon Radulovic, a spokesperson for the National Hospice and Palliative Care Organization, a nonprofit membership organization made up of hospices and hospice providers. The family of Bobbi Kristina Brown, the 22-year-old daughter of Bobby Brown and the late Whitney Houston, had to make these decisions when she was found unconscious in a bathtub in January. 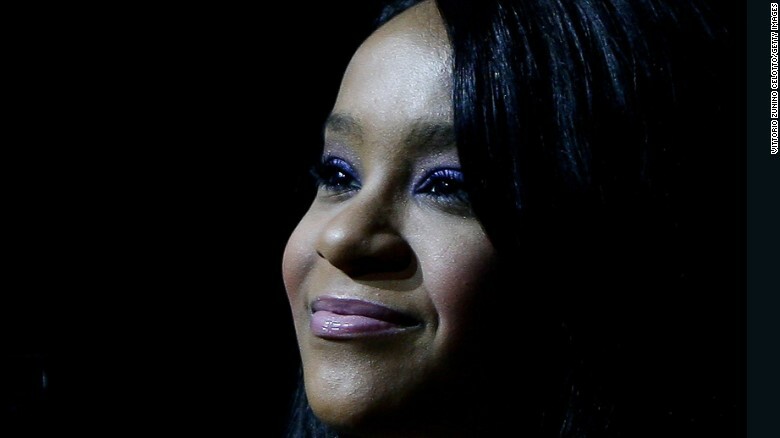 Bobbi Kristina was recently moved into an Atlanta-area hospice facility.